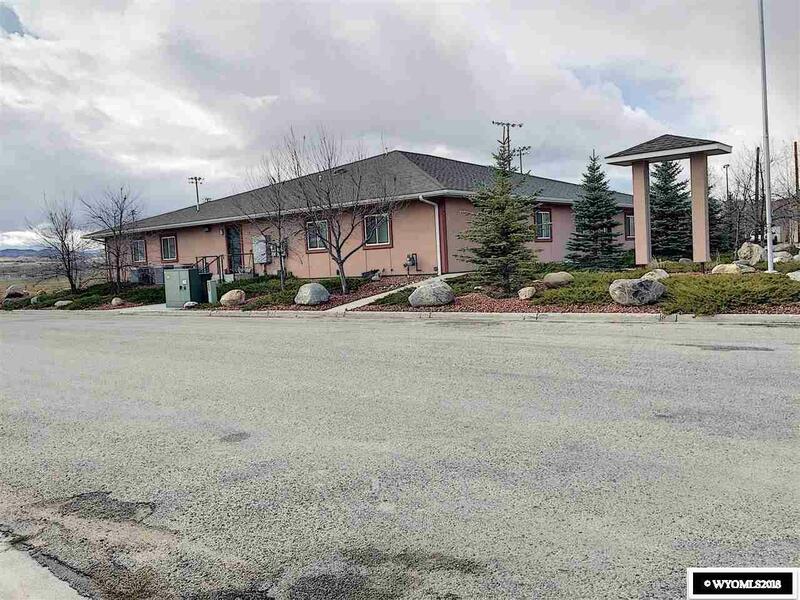 This is a great opportunity for a office in a great location. 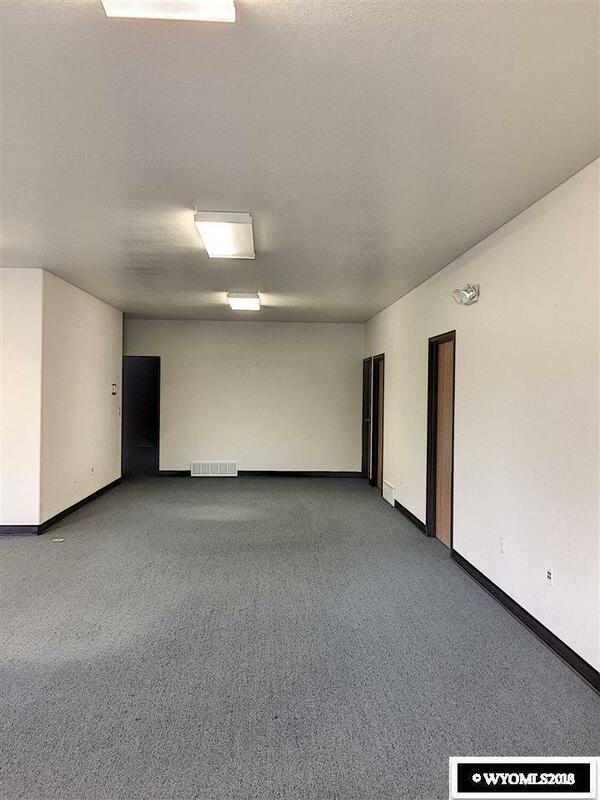 This office is like brand new and has lots of common space as well as individual offices. 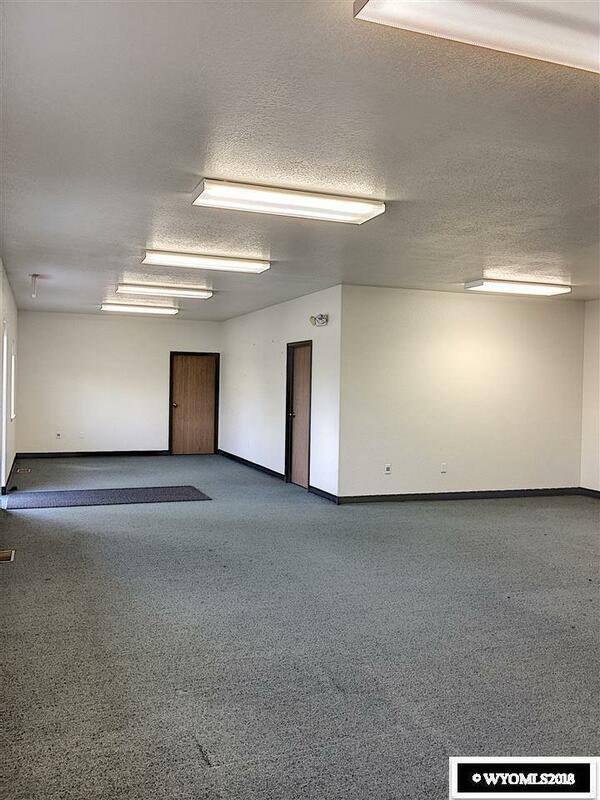 There is a lot of opportunity to have your own space and lease different areas of the offices. 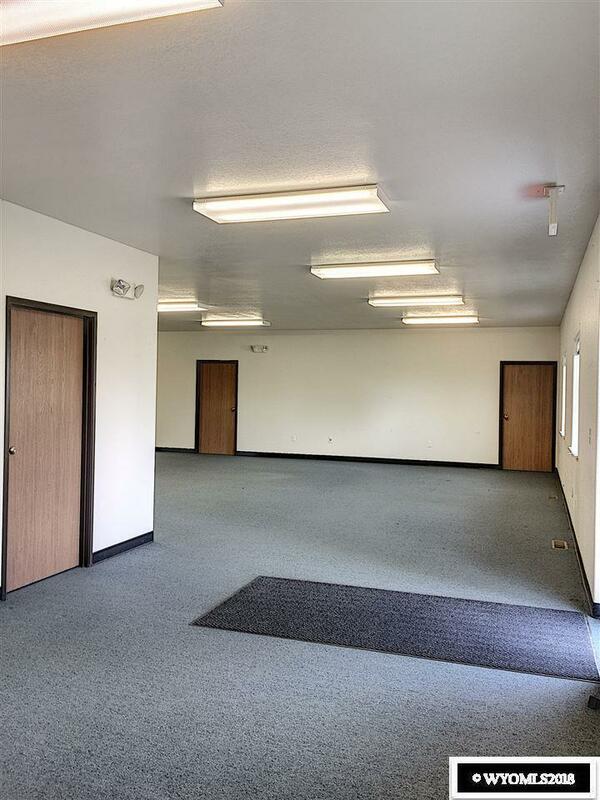 There are entries to the building on all sides, which would make that easy to do. There are so many opportunities, Come check this out today! This is set up and ready to go for your business needs , Come check it out today!